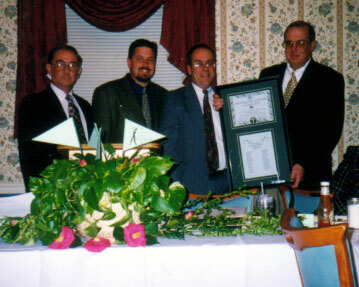 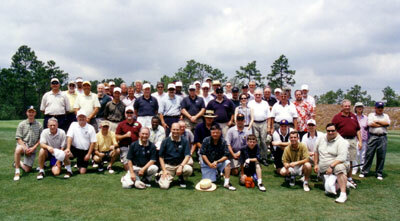 The Christians Golfers' Association is a non-profit, non-denominational, tax-exempt (IRS 501(c)(3)) association of golfers that has been organized to promote and foster Christian fun, fellowship and common interests among golfers, and to evangelize by witnessing to golfing friends who may be nonbelievers. 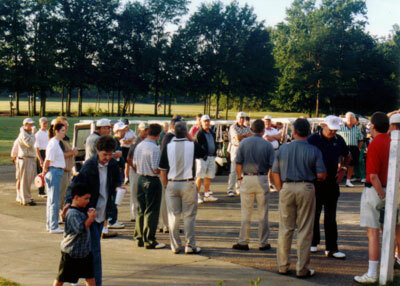 CGA is the only national or international organization devoted entirely to encouraging and enhancing Christian fellowship among the many thousands of Christians who love the game of golf. 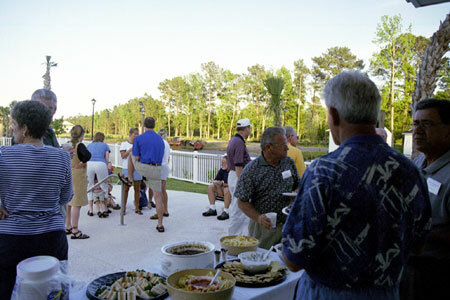 While our name implies Christians only, membership is not limited to only Christians. 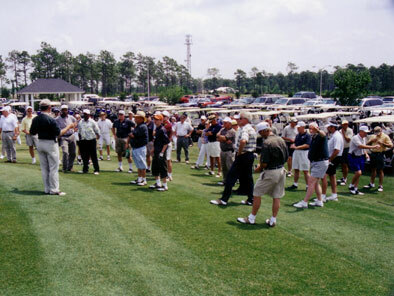 With such a wide proliferation of golf courses and the massive number of people, both male and female, young and old, who have taken up the game, the primary goal and mission of CGA is outreach and evangelism. 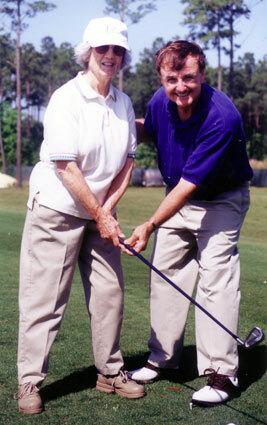 Through the fellowship and association with Christians, CGA hopes to reach other golfers for Christ.